The Genevieve Beauty Awards is dedicated to identifying and celebrating talent, innovative brands and products and services in the beauty and wellness market. 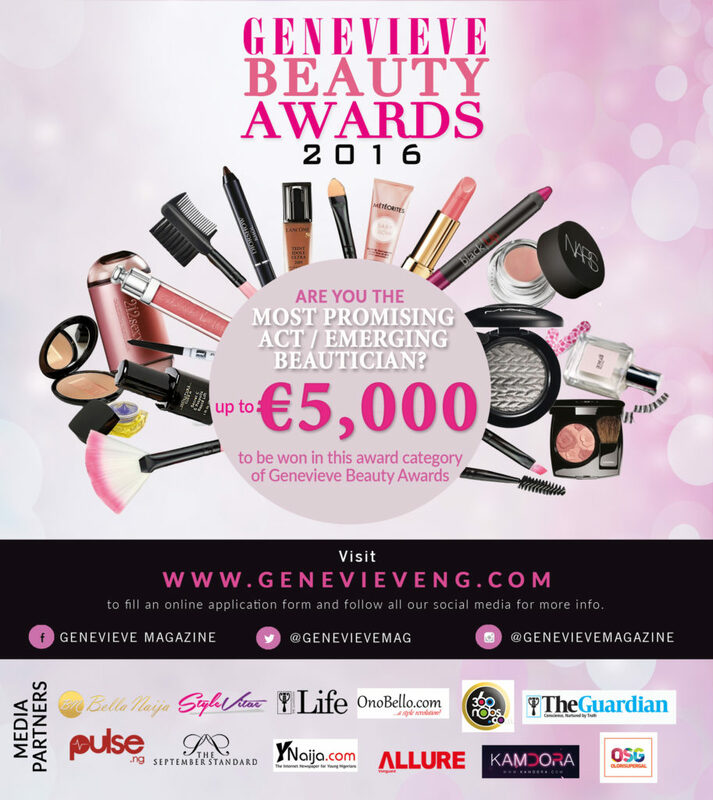 As a way to create awareness and highlight the growing industry, the achievements and successes, The Genevieve Beauty Awards is providing beauty entrepreneurs with the chance to be awarded a grant of €5,000. 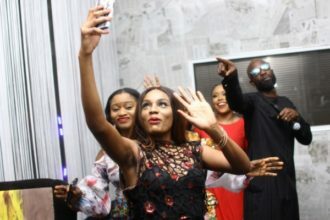 The grant is sponsored by the Cointreau Creative Crew and is intended as a means of support for the winner to continue developing their beauty venture. This event is supported by the following media partners: Guardian Group, Vanguard Allure, Bella Naija, Kamdora, PulseNG, Style Vitae, 360Nobs, Olorisupergal, OnoBello, YNaija & September Standard.